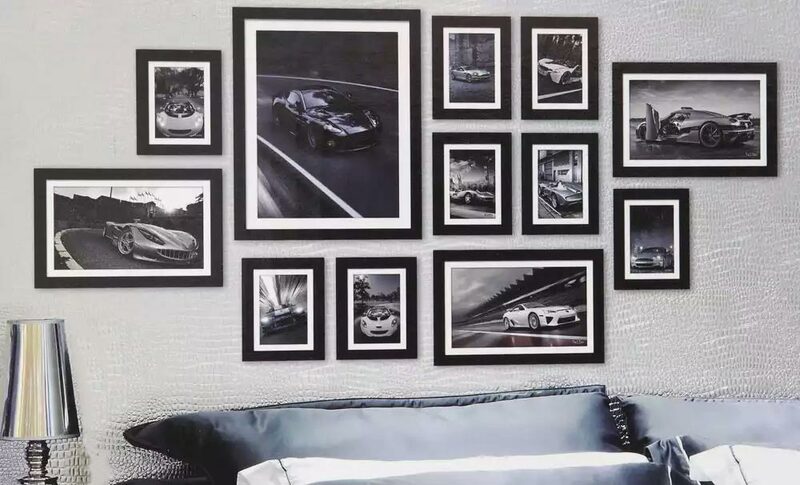 We liked this custom photo collage wall print idea from Better Homes and Gardens. Create a gallery collage of your own photography to be the focal point of your room. Photography by… you! We can print the photos in large foramt poster size for you, and even help you select the right frame for your high-quality printed photos. Not sure if your digital photo files are large enough to print poster size? 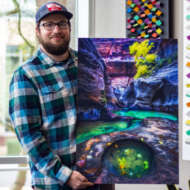 ArtisanHD’s custom online print ordering system can even analyze the size of your digital photo or art file and tell you. Do you have a favorite photo that you’d like to see larger than life on your own wall? Make your home decor more personal by showcasing your own personal art when you arrange your custom photo collage wall print!